This black shirt is authorized for wear during PT. 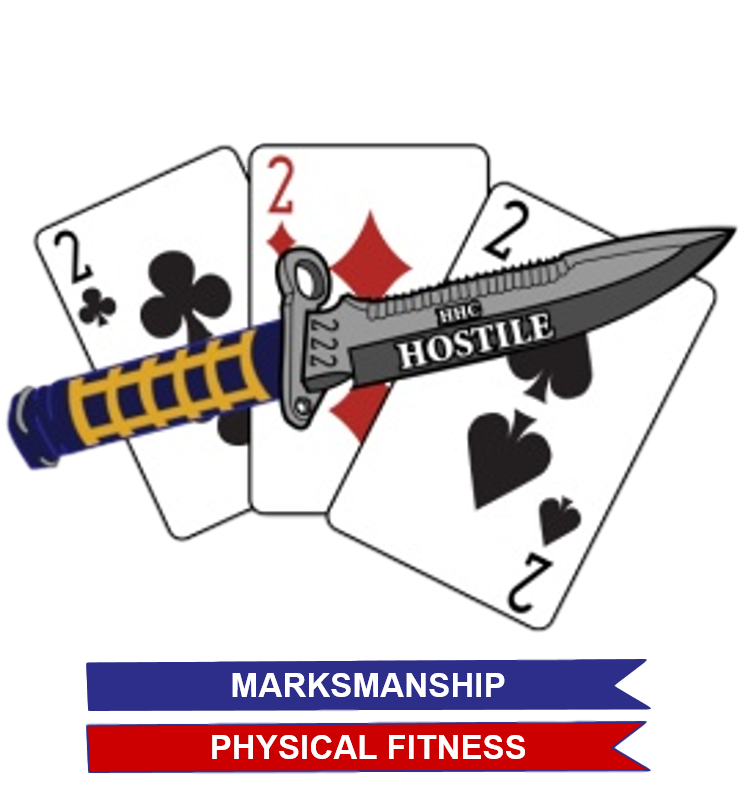 The front features the 2-22 Battalion logo, while the back features the HHC Company logo. *All proceeds made from your purchase will go to the 2-22 HHC FRG and/or to expand the 2-22 HHC Wall of Fame.